Suzuki Motorcycle India Pvt. Ltd., a subsidiary of Japan based two wheeler manufacturer Suzuki Motor Corporation has registered a whopping 67.58% increase in their August 2015 sales figures when compared to August 2014. The company sold 36,636 units during the month of August in 2015 as opposed to 21,862 units in August 2014. With this, the company has recorded a substantial growth in its overall sales. Suzuki Motorcycles has also maintained a consistent growth path over the past couple of years. 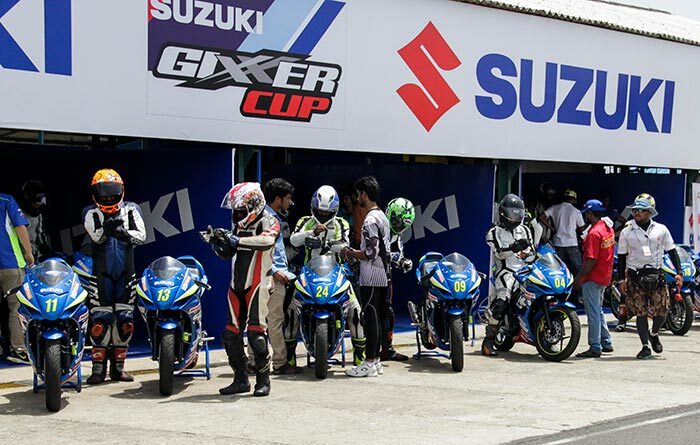 Suzuki two wheelers has witnessed an increased acceptance of its products over the past year. The introduction of new dual tone colours in Gixxer and Let’s has given further impetus to this trend. The increase in sales numbers is also a testimony to this fact.